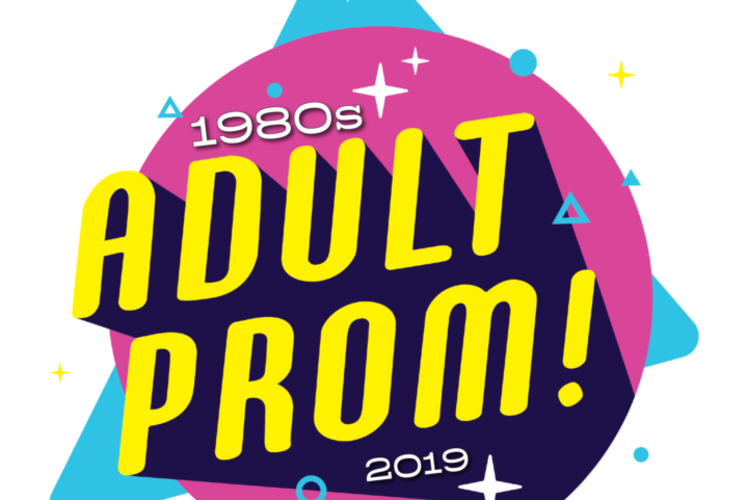 Join us for our Adult Prom: the 80s! and let the Celebration begin! Only 30 VIP Hotel + Dinner + Prom Packages will be sold, making the full experience extra special, and only available to a small group of folks. 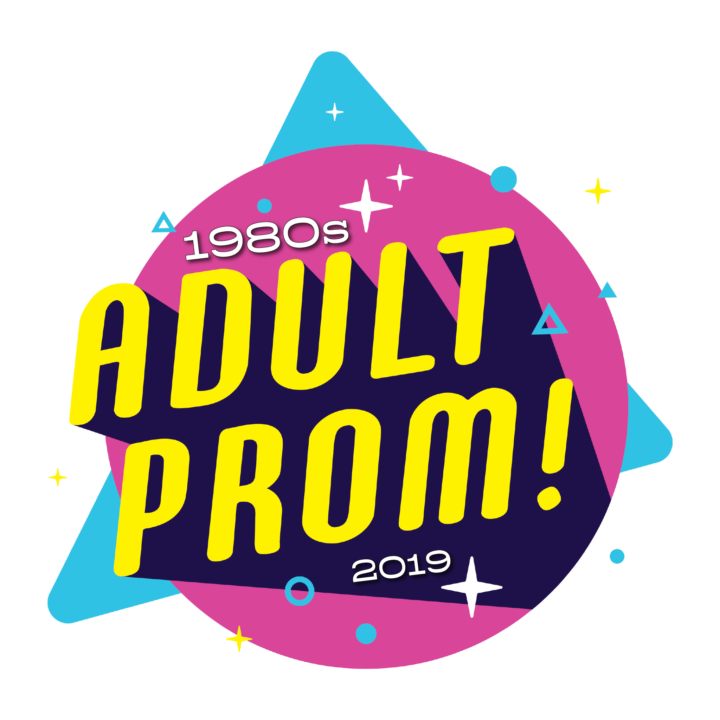 A limited number of “Dinner + Prom” and “Prom Only” tickets will also be available.